The reality is that trust is built slowly over time. Dr. Gottman has said that the basis of trust is really the idea of attunement. Dr. Gottman’s Sound Relationship House features seven levels emphasizing the need for couples to build friendship, manage conflict, and create shared meaning. I hope that by now you have invested some time and energy into Building Love Maps, Turning Toward, Dialoguing about Problems, Creating Shared Meaning and the rest of the skills that can lead to a long-lasting, satisfying relationship. That said, it’s possible to master all of these skills and still have a fragile relationship. If you take a good look at the Sound Relationship House, you’ll notice that there are two pillars that make up the “weight bearing walls” of the house. These two qualities form the basis for the overall stability of a relationship. Today, we’ll take a look at the first: Trust. Dr. Gottman has actually established a way to mathematically evaluate trust in a relationship. He calls it the trust metric. At the beginning of a relationship, it is reasonable to enjoy a high trust metric, which means you have a strong sense of confidence that your partner has your best interests at heart. 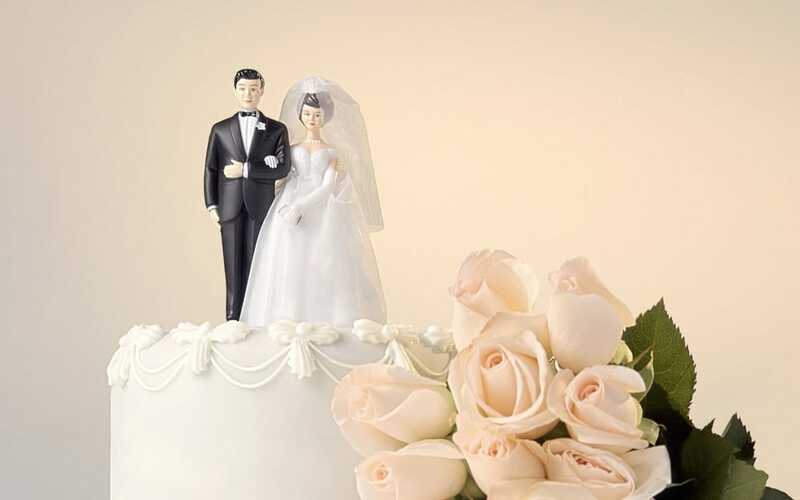 As a pre-married or newlywed couple, you may be tempted to say, “Of course I trust my partner.” It’s worth asking, however, about the basis for that trust. Do you trust your partner because they haven’t let you down in any significant way? Is it because that trust has not yet been tested? Do you simply happen to be a trusting person? Is your trust based on some higher power or larger worldview? The work of trust building occurs as you move through life together. This is not to say that the trust you have now isn’t real. It’s an acknowledgement that the trust you do have is not yet as strong as it one day will be. There simply is no substitute for mastering the tenets of attunement. The work of attunement and trust building is a single conversation spread out over the many seasons of a marriage. Dr. Gottman suggests building attunement through what he calls the “art of intimate conversation.” I love that phrase. Conversation is an art. And intimacy is an essential element of trust. Intimate conversation includes learning to put your feelings into words, asking open-ended questions, and following up in order to deepen connection. Learn adjectives, practice asking questions, see if you can keep the conversation going. Trust is built as you express compassion and empathy for one another’s feelings. And this foundation is essential when you face the inevitable betrayal. Betrayal exists in every relationship. More often than not, the betrayals accumulate like small dents. Other times, they arrive like a sudden crash. In both cases, they present a unique opportunity for trust building. I have heard more than a few young couples say something like, “I can forgive anything except infidelity. If my partner cheats, I’m out.” Infidelity is a tragic betrayal of trust and intimacy, and I don’t want to diminish the pain it introduces into a relationship, but I’d like to suggest that a zero-tolerance policy is a bad strategy. First, it’s very difficult to establish trust on a conditional basis. Second, some of the strongest and most trusting relationships are based on repair after a betrayal. At your wedding you will make promises to one another, often without a real sense of what you’re actually promising. Saying “yes” after saying “no” is a powerful affirmation of trust and can lead to both attunement and a more intimate attachment. Talk to your partner this weekend about how you will navigate the inevitable betrayals that will enter the relationship. How will you respond to subtle misunderstandings, unmet expectations, poor choices, and bad coping behaviors in ways that increase your trust metric? Perhaps this discussion could be your first attempt at the art of intimate conversation. There are dozens more that you can and should entertain as you navigate the early years of your relationship. You will be happy you did. Trust me.